Formula for a Murder is an Eighties giallo that is very flawed but it does have some redeeming factors. As most giallo's we get to witness the darker side to human nature. But it is exactly that element that fascinates and remains strong long after it already is revealed of what is going on. At first we are introduced to a scene that for all intends and purposes can be interpreted in many ways. However one thing that the majority will be clear on is the fact that it is effectively creepy. So with a start like that how can you go wrong? And for a while this does look like your typical giallo stuff where you can't see who the killer is and you can't wait to find out who it is and then you do and you wonder if this was really a smart thing to do. In some scenes though it is hinted that we can't entirely trust the main character's perspective because she is plagued by a trauma so deep that on occasion she is having nightmares that seem so real that she can't distinguish whether it is real or not. This is a wonderful mechanic because it does give the prospect of possible twisty events. Apart from a few of those though this film can't help to forsake it's creativity and venture into conventional proceedings that lasts 10 minutes to many to then end it in a way that makes you ponder about what has happened. 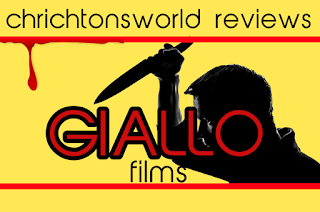 I appreciate the effort put into this giallo to give this an edge the genre is famous for. Only it's not sufficiently backed up by the pacing and buildup of suspense. Which is a real shame since a lot of could have been done with the premise. 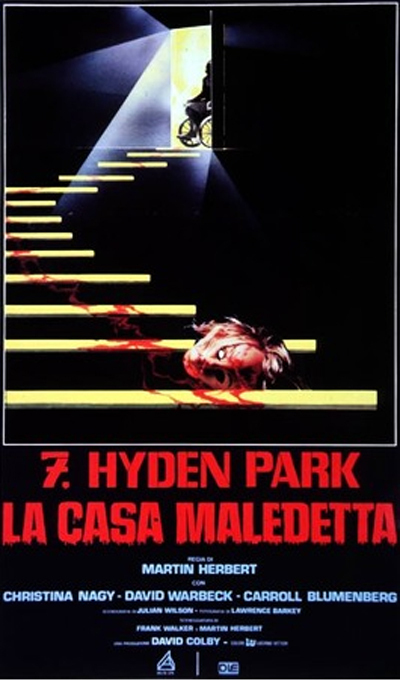 The overall result a giallo that is decent enough but won't really impress the fan of the genre since it lacks that element that could make it remarkable.